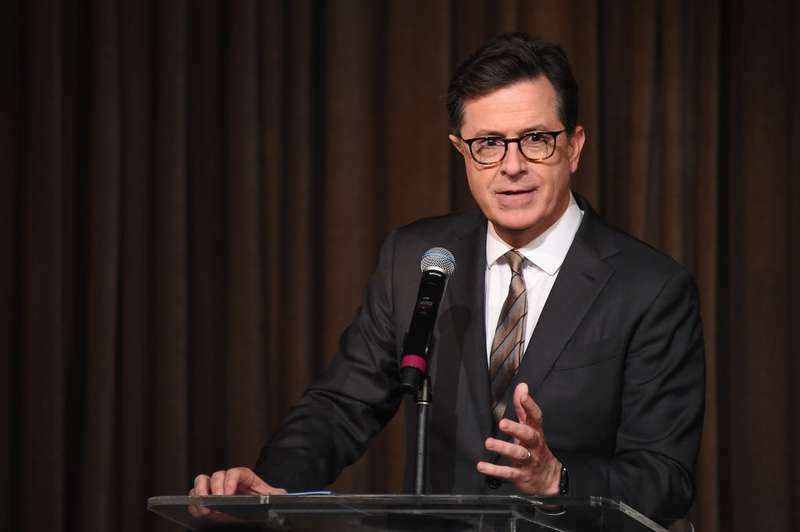 Stephen Colbert leaves no mercy towards Trump’s recent “heroic” comment about how he would act in the place of police officers during the horrible events in Florida High School on February 14. 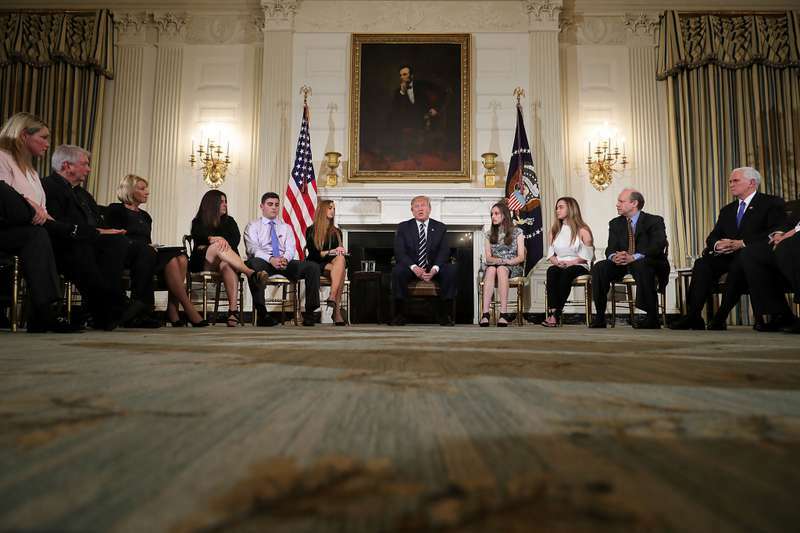 Mr. President has recently expressed his opinion on the work of law enforcement officers during the terrible shooting at Stoneman Douglas High School. He adds that in order to save the lives of the deceased, he would stand in front of the suspect unarmed. Donald also believes everybody would do like that to try to prevent the horrible catastrophe. "What? Run? Are you serious?" The media reaction was not long in coming. The popular TV show host Stephen Colbert in the Monday episode showed his frank reaction to Trump’s ridiculous comment. Look, sir, we already know how you react to combat situations. You got five deferments from Vietnam. What are you gonna do, run in there and stab ’em with your bone spurs? The mockery may seem a bit rude, but it is hilarious indeed. 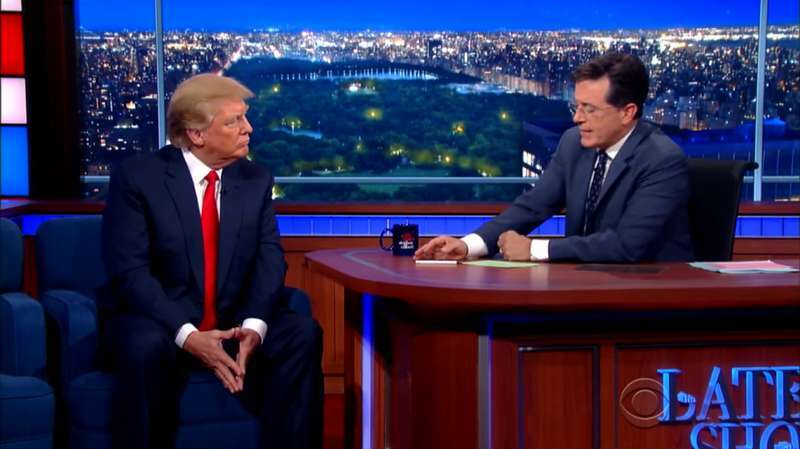 It is also worth mentioning that Trump has once visited the Colbert’s show. What can we say – that is all about Mr. Donald Trump; that is all about his unique character.